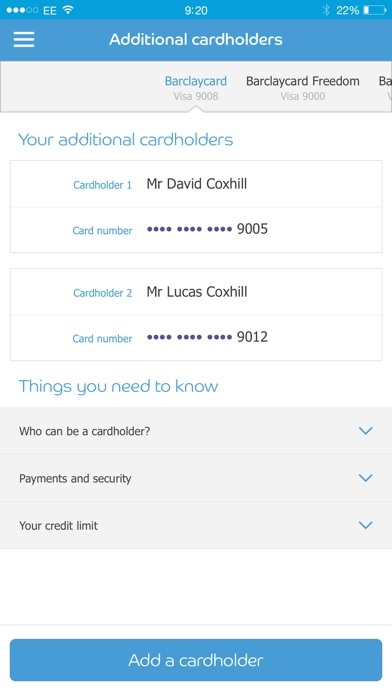 To use the mybarclaycard app you’ll need a UK mobile number and be the main cardholder of a personal Barclaycard issued in the UK. 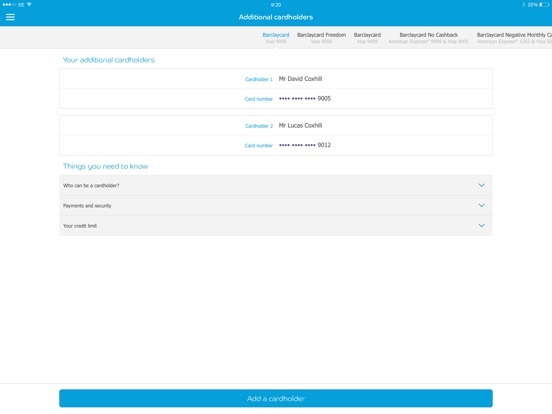 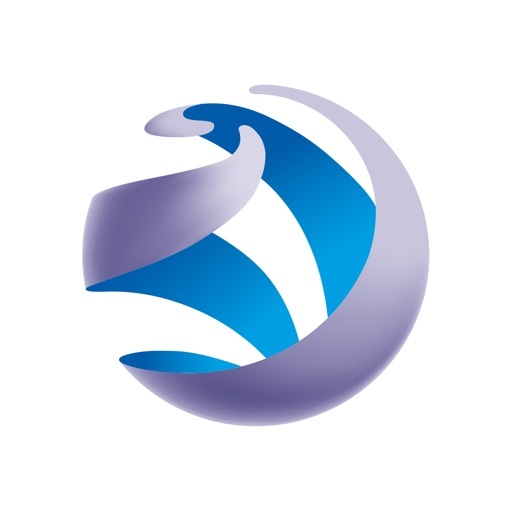 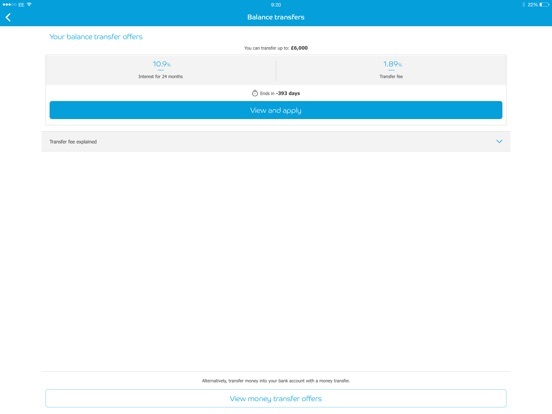 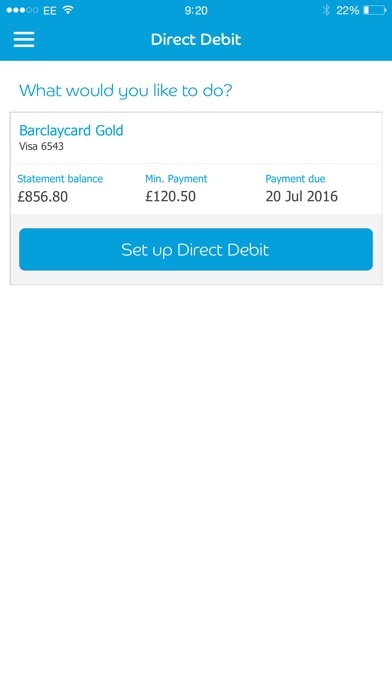 Registered for mybarclaycard online account servicing? 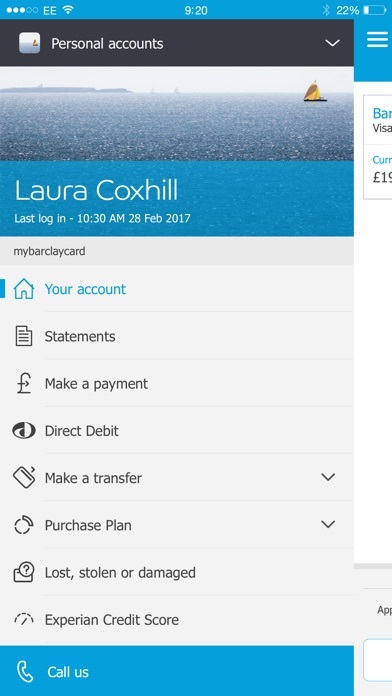 You need to use the same login details to register for the mybarclaycard app. 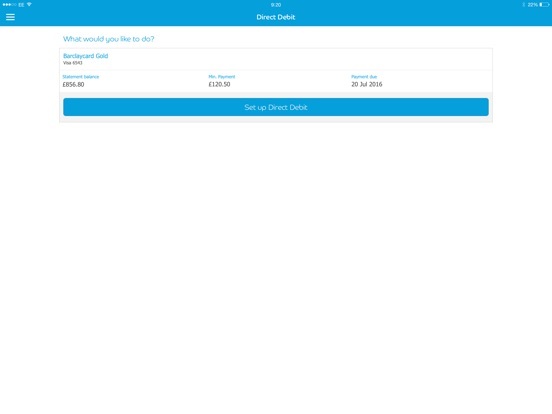 If not, you can still register using your card details instead. 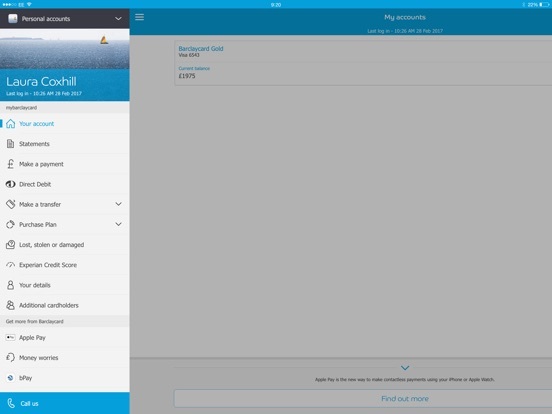 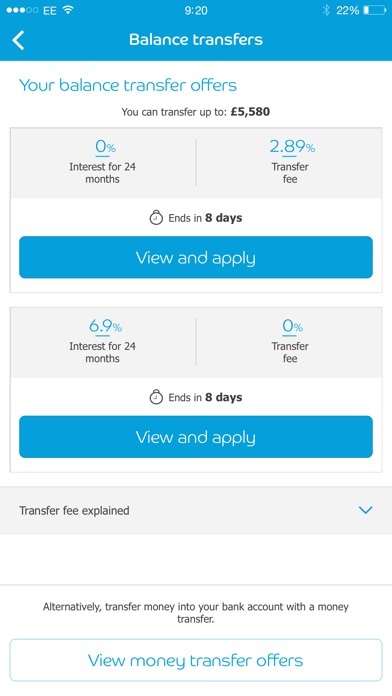 If you’ve got a Barclays current account and a Barclaycard it’s best to use the Barclays Mobile Banking app where you can see both accounts together. 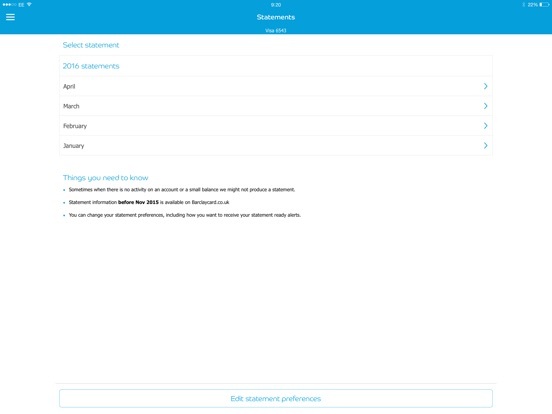 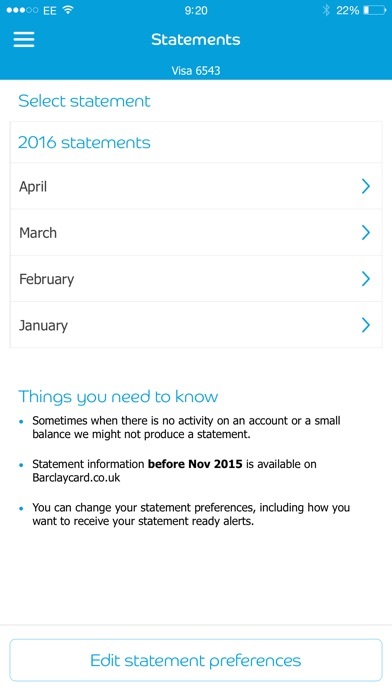 The mybarclaycard app will only show you details of your Barclaycard account.